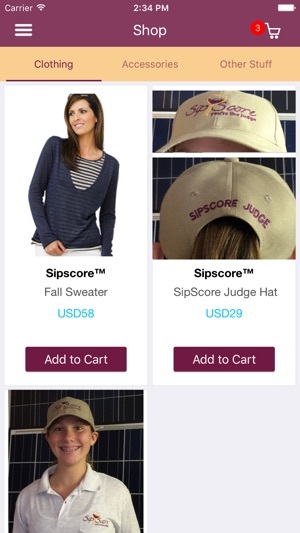 SipScore app enables users to score wines and create wine tasting SipTrips. The user can use their personal homepage to store their wine scores, favorite wineries and wine tasting trip info. 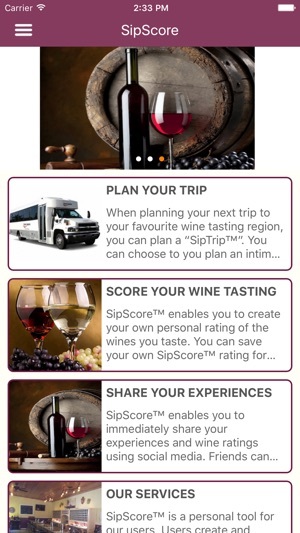 When tasting wine at a winery, the sipscore.com app auto-locates the winery location being visited, and shows the wines offered at that location for tasting . Just select and score! It offers the most ideal way for the user to plan their wine tasting activities and document their wine tasting and dining experiences. 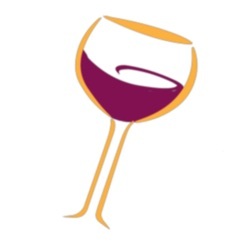 There is provision to save and share their collection of wine ratings with their friends. Our extensive database of wineries, breweries, lodging, and campgrounds provide a broad selection of travel opportunities. The tools gives the users the painless capability to document and share their plans and experiences. 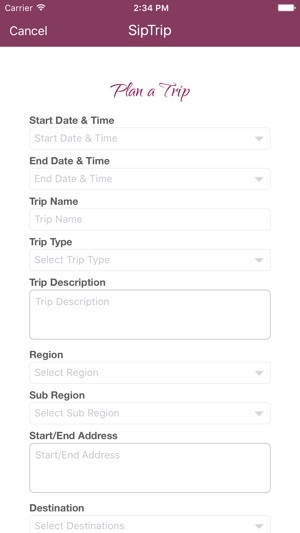 The user can plan a SipTrip while planning their next trip to their favorite wine tasting region. There is scope to plan an intimate trip with a few friends and create new friends by sharing a public trip as well. Additionally, the user gets the chance to create their own personal ratings of wines they taste. 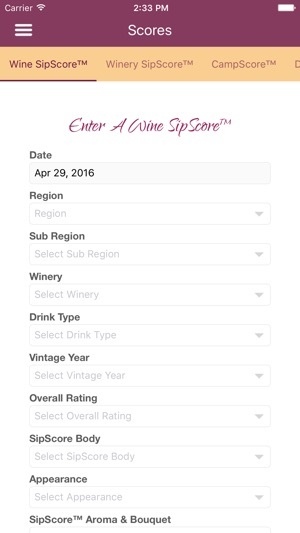 The SipScore rating can be saved for each wine real-time while you are in the tasting room. It provides a complete record of the wines tasted by the user by the end of the day. These tools enable you to share your experiences and wine ratings via social media. 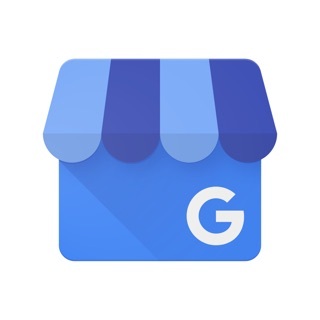 It is possible to show your friends how you rate the various sites visited.The database also enables selection of a place or a region, a state as well as a sub region. 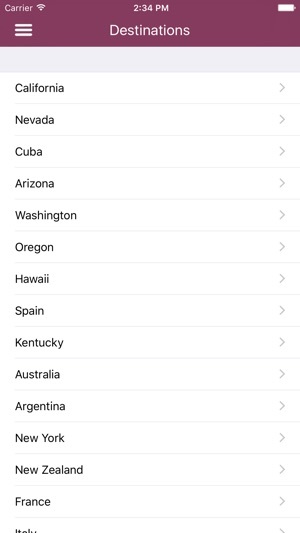 The list of wineries and businesses in that particular sub region is also displayed.